Since completing the initial version of Quibble’s Quest (that which got me the award to the right. Did I mention the award? Am I starting to sound like a big headed moron now? Yes? Ah. Er… I have a lot to learn still! How’s that? Better? Not enough? Still sounded big headed? Er… ABANDON PARENTHESES!) I’ve been doing further testing on (a.k.a. playing) it, and collecting feedback from those who’ve been playing it. I’m planning on getting the game into a well-presented, bug-free state so I can consider it done – or at least ready for later expansion. I’m getting there! 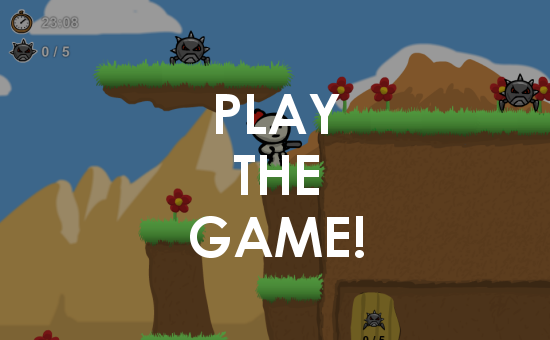 When the player is standing on the edge of a moving platform, when a platform changes direction the player can fall off. 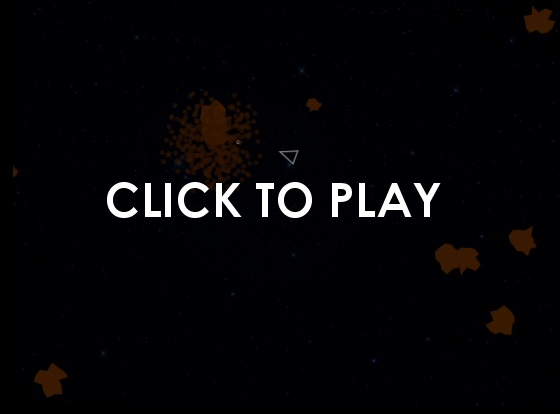 When the player dies, bullets remain on screen after “rebirth”. Timer reset visible after level fade-in. 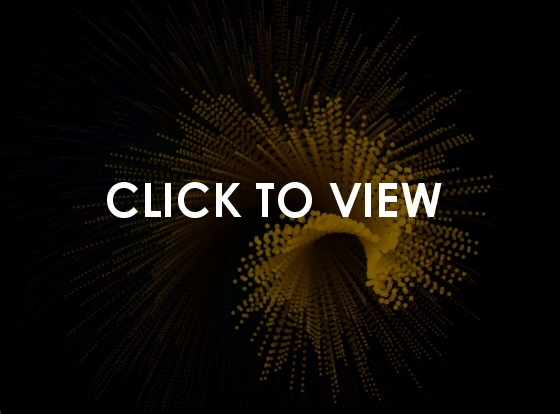 Some background graphic highlights appear in front of the player. Added a “You need to destroy all baddies” pop up message if player walks in front of exit without destroying all baddies first (note: doesn’t stop play). Added a “All baddies destroyed! Now find the exit” pop up message once all baddies destroyed (note: doesn’t stop play). Increased length of particular tricky platforms on all levels (and repositioned one baddy branch on level 3 to align it vertically with a player branch). Increased time allocation for Bronze and Silver awards. Level 3 graphics dramatically improved (although work still required). Level 2 graphics improved (added additional BG to create more visual interest). Animated / better looking water graphics (tinted per level to represent water / lava / mud). Consistent exit door graphic used across levels (and “Exit” logo displayed above door). Replaced grey circle with a thumbs up blue “coin” for level completion outside Bronze/Silver/Gold timings. Plenty more to do, but it’s a big improvement on the original release! 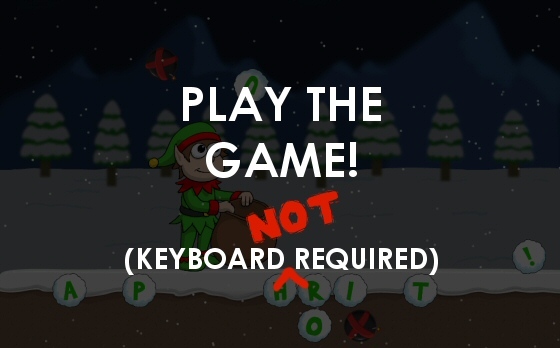 I believe that the second level is completable in less than 18 seconds… but can you do it? 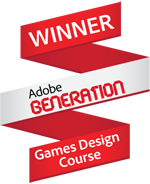 Insanely I’ve just won the Adobe Games Design’s “Overall Excellence (over 19)” award! Hope you’ve had a good week. I’ve had a busy but productive one, doing a mixture of Uni research, some Secret Audiobook Project ™ work, some personal branding work and learning “on the job” about infographics! Oh and a birthday. More to show on all of these soon (aside from the last one). "We've been busy umming and aahing and now we've decided – you've been shortlisted for an Adobe Generation Award! Congratulations, you're now one step closer to picking up a great prize!" This is all to do with my Adobe Games Design final submission. I’m now very excited, as you can imagine! Should be awesome for the CV if I get this – not to mention the Creative Could Membership prize and PS3 – as I’ve been seriously considering a move towards gaming in terms of my career (gonna be massively expanding on Quibble’s Quest over Christmas). Fingers are very much crossed. The awards are announced on the Awards Ceremony at 7pm on Monday. You can watch it live here or check back on this blog just after that for either a lot of CAPITALISED EXCITEMENT or small, lower case humility.